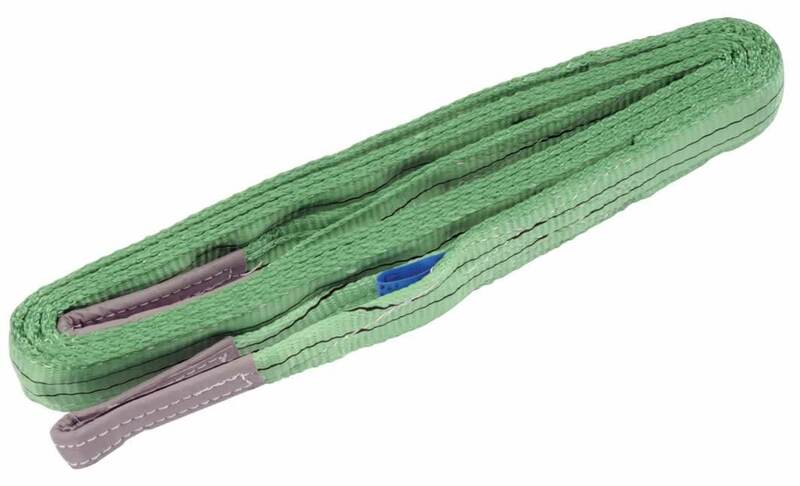 Expert Quality, polyester webbing, 60mm wide, with reinforced lifting eyes. Colour coded to European standards to identify capacity. The safe working load (SWL) is rated at 2000kg for a load at one end (straight configuration) and 4000kg for a load between the loop eyes ('U' configuration) for all load slings below. Shrink wrapped for security. Display packed.